Eastern Chad is home to more than 300,000 refugees from the Darfur region of Sudan who fled their homes beginning in 2003. Thousands of refugees have been living disbursed among twelve camps in Eastern Chad for over a decade. 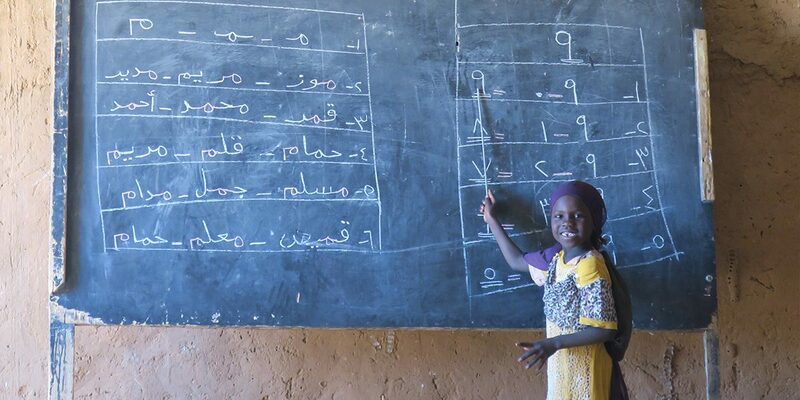 As refugees in one of the poorest countries in the world – Chad ranks 185 out of 188 on the UN Human Development Index – children and young people continue to struggle to gain access to a quality education. With regional instability and conflict, the Government of Chad has even fewer resources and capacity to respond to the needs of refugees. 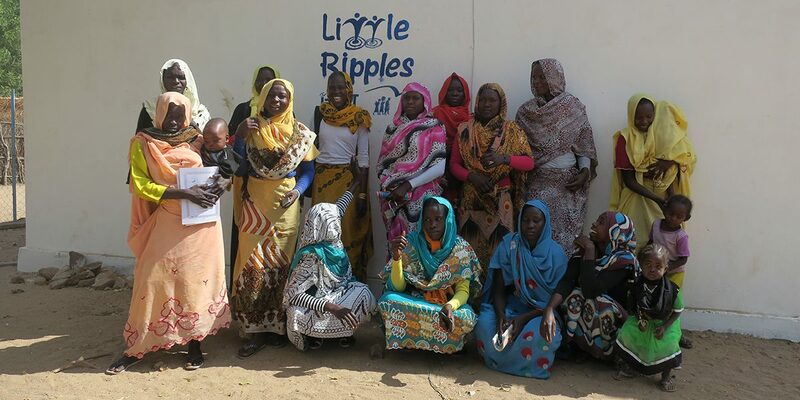 In a protracted situation like Chad, where refugees have little hope of returning home or being resettled to a third country, opportunities to integrate and contribute to the local community are essential. 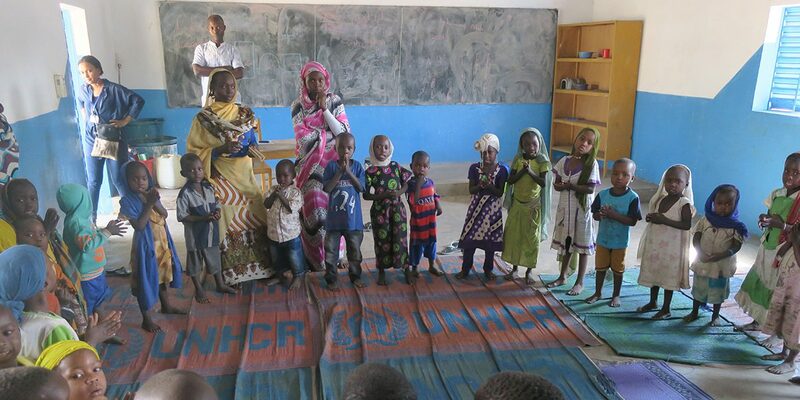 JRS began operating in Chad in 2006 and, now oversee education programs for refugees in Eastern Chad, including preschool, primary, secondary and tertiary education. 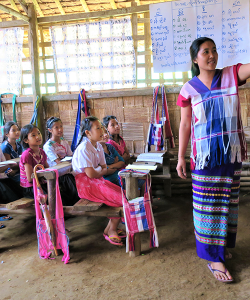 JRS Chad also offers language instruction, manages libraries and coordinates child-friendly spaces for extracurricular, after-school programs. 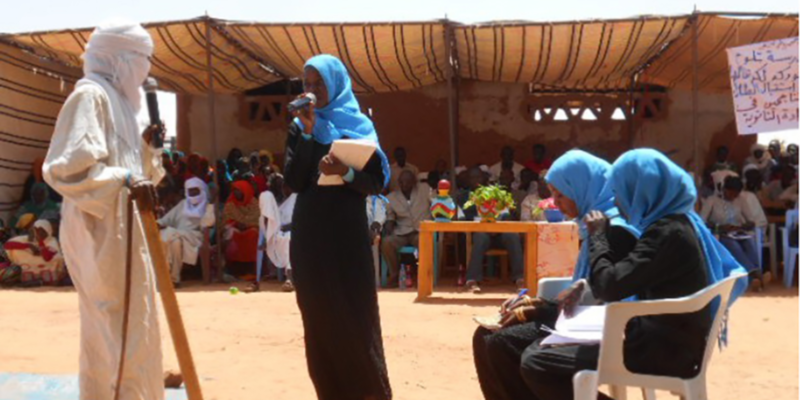 JRS’s work in Chad is supported by the United States Department of State Bureau of Population Refugees and Migration.